The senior management of BT Italia SpA met today with representatives of Italian trade unions to discuss a new plan aimed at improving the company’s efficiency, competitiveness and sustainability. The plan is part of the restructuring of BT’s Global Services organisation as announced by BT Group on 11 May 2017. Global Services focuses on customers who demand high quality, secure communications. Its product portfolio is industry-leading across a range of areas, including networking, security, cloud collaboration and contact centres. To better support the digital transformation of its customers in Italy and around the world, the new business plan will prioritise innovation of the cloud-based platforms that deliver its products and services and will leverage new technology trends such as dynamic network services and virtualisation. 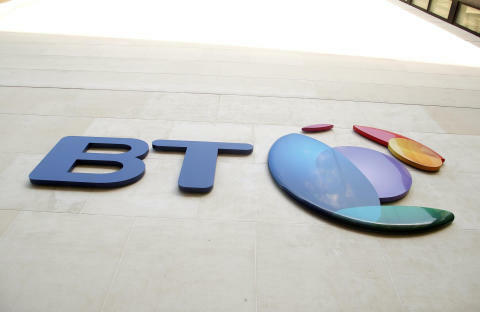 By adopting a simpler, leaner operating model, the plan aims to make BT Italia a more focused digital business, meeting the growing customer demand for agility, security and control. 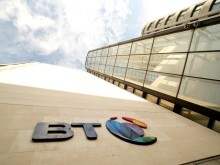 In view of a contraction in the Italian market for telecommunications services and of very high competitive pressures over the last few years, the plan prioritises resources on future growth areas, with the ambition of ensuring that BT remains a sustainable employer and partner of choice for its Italian customers. For these reasons, while continuing to invest in innovative products and services, BT Italia SpA’s plan will lead to a reduction of 205 jobs from a total 950 people currently employed in the country. BT will work to minimise the impact of the implementation of the plan on the lives of employees and their families and looks forward to constructive negotiations with the Italian unions. BT’s purpose is to use the power of communications to make a better world. It is one of the world’s leading providers of communications services and solutions, serving customers in 180 countries. Its principal activities include the provision of networked IT services globally; local, national and international telecommunications services to its customers for use at home, at work and on the move; broadband, TV and internet products and services; and converged fixed-mobile products and services. BT consists of six customer-facing lines of business: Consumer, EE, Business and Public Sector, Global Services, Wholesale and Ventures, and Openreach. For the year ended 31 March 2017, BT Group’s reported revenue was £24,062m with reported profit before taxation of £2,354m.